Plaintiff, a 54 year old Spanish speaking non-U.S. citizen, was riding his bicycle on a clear day, on the gravel shoulder portion of a rural Michigan roadway. Defendant truck driver veered to the right, off the roadway, and onto the gravel shoulder portion of the roadway, colliding with plaintiff’s bicycle. Plaintiff bicycle rider was knocked to the ground and suffered a traumatic brain injury, resulting in the necessity for multiple surgical interventions. Plaintiff was placed into an inpatient facility and was permanently disabled as a consequence of the subject crash. Deposition testimony of the investigating police officers reflected that defendant had a clear and unobstructed view of the roadway and that neither the roadway nor other traffic nor weather conditions contributed to the crash. Moreover, the officers admitted that there was nothing that plaintiff did that contributed to his injury. Information obtained from his friends and co-workers painted a picture of a kind and gentle man, one of whose singular joys in life was riding his bicycle. Representatives of defendant argued that plaintiff’s lack of U.S. citizenship, his spotty work history and his lack of immediate Family members should result in a minimal financial recovery. The matter ultimately settled for 4 Million Dollars prior to Trial. LaKritz Law Firm lawyers were also able to obtain significant first-party no-fault benefits for Plaintiff in this case. Plaintiff was a pedestrian, going to the aid of a disabled motorist, whose vehicle had slip off the roadway adjacent to a highway. The road surface was slick due to freezing rain. While plaintiff was offering assistance to the disabled motorist, Defendant motorist came up the exit ramp at too great a speed for existing road conditions. Defendant motorist drove off the roadway, pinning Plaintiff pedestrian against the vehicle of the motorist to whom Plaintiff was rendering aid. As a consequence, Plaintiff, age 37, suffered a fractured leg and a concussion which was ultimately diagnosed as a mild traumatic brain injury. 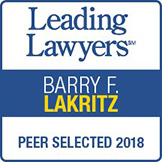 The LaKritz Law Firm lawyers moved aggressively to file successful Motions and to take numerous depositions designed to prevent Defendants from having factual support for their numerous Defenses. The parties reached settlement in the amount of $1.8 Million Dollars prior to Trial. LaKritz Law Firm lawyers were also able to obtain significant first-party no-fault benefits for Plaintiff in this case. A 42 year old Plaintiff was driving at the posted speed limit when a wheel from Defendant’s semi-truck became detached and flew over the median, directly and violently striking the driver’s side of Plaintiff’s car. 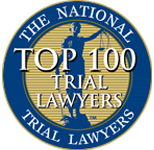 As a result, Plaintiff suffered a traumatic brain injury, a rotator cuff injury requiring surgery, along with many other injuries to the mind and body. 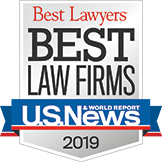 After tirelessly working the case up in anticipation for Trial, the LaKritz Law Firm was able to resolve the case in Plaintiff’s favor for $550,000, without the necessity for Trial. 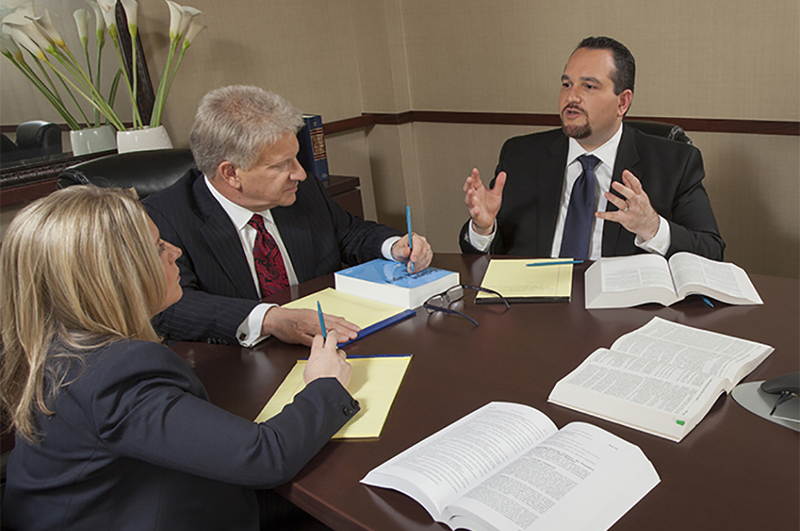 LaKritz Law Firm lawyers were also able to obtain significant first-party no-fault benefits for Plaintiff in this case. Plaintiff driver, an active 50 year old woman, was lawfully driving through an intersection, when she was suddenly struck by Defendant driver. Defendant driver ran a red light and directly struck Plaintiff’s vehicle in a T-bone fashion at a high rate of speed. Plaintiff suffered a severe traumatic brain injury, along with cervical disc herniations, a rotator cuff tear, and headaches, amongst other injuries. The LaKritz Law Firm resolved this case for $215,000. LaKritz Law Firm lawyers were also able to obtain significant first-party no-fault benefits for Plaintiff in this case.